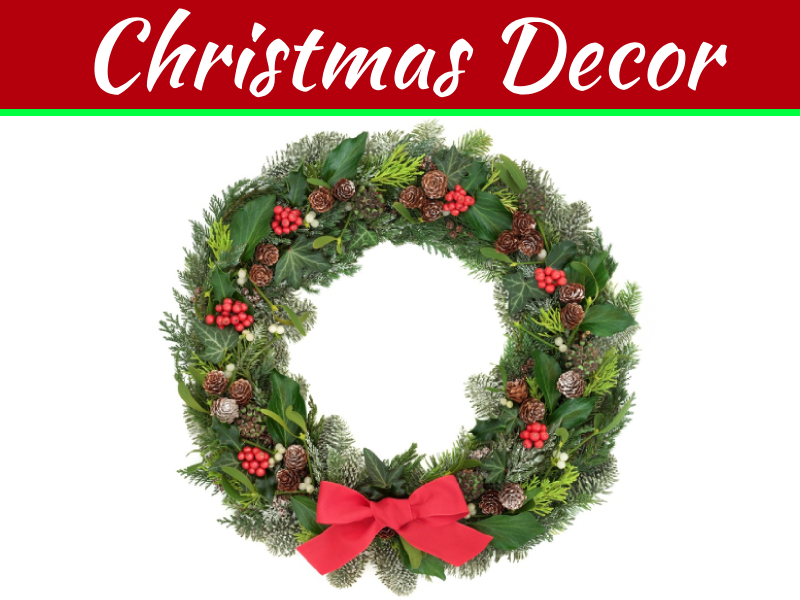 Santa Clause costumes are most famous Christmas costumes. People are wearing Santa costumes for years, but this trend could never go out of style because of these costumes infinitely cute. Santa costumes are available online for men, women as well as kids. 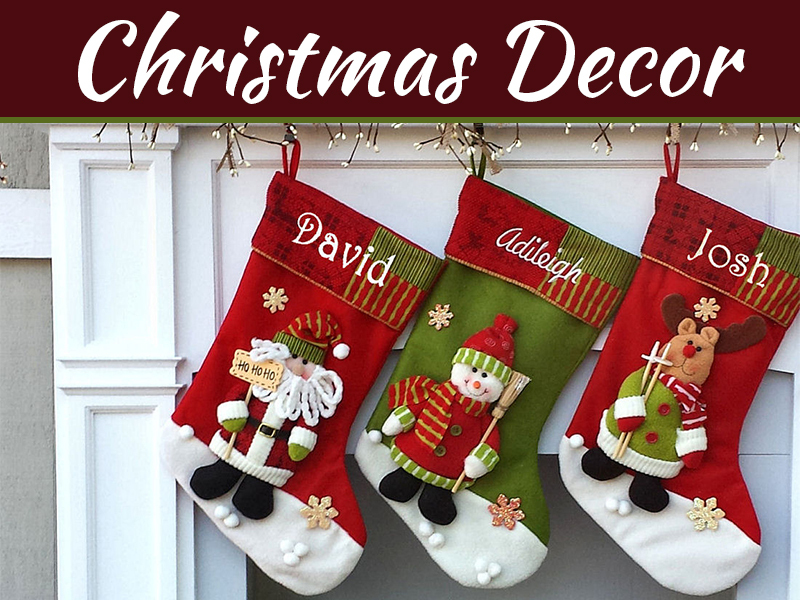 Kids Santa costumes are super cute and available in many different patterns. 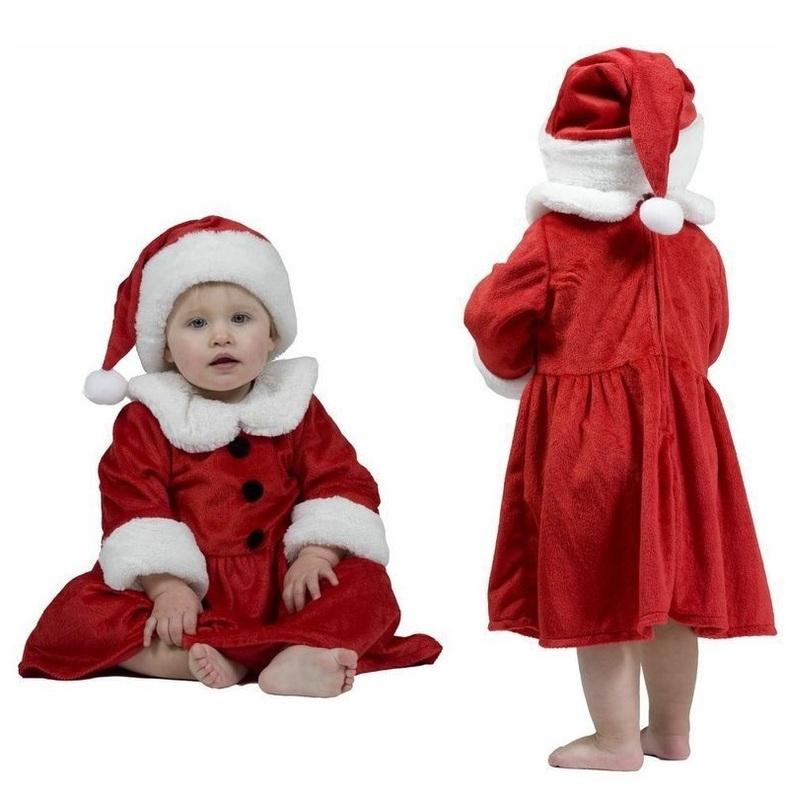 These costumes come with Santa hat and even have popper leg fastenings for quick nappy changes. 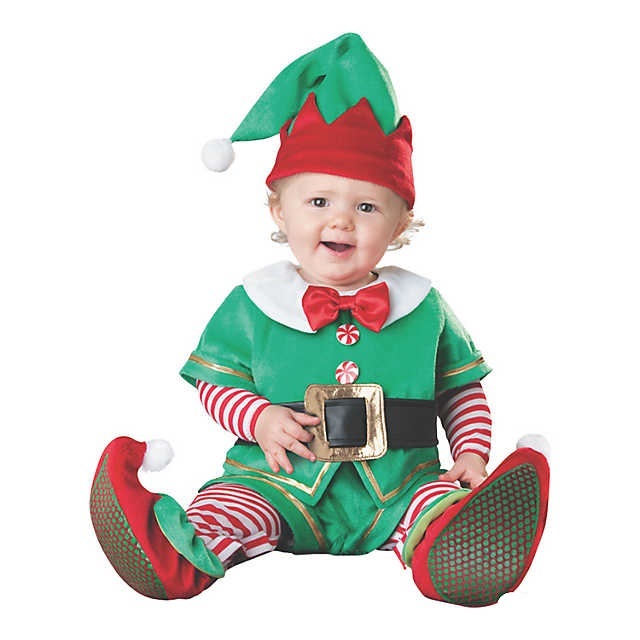 Elf costume for babies is a great idea for Christmas. The elf costume comes with cute green and red elf hat and has full sleeves. 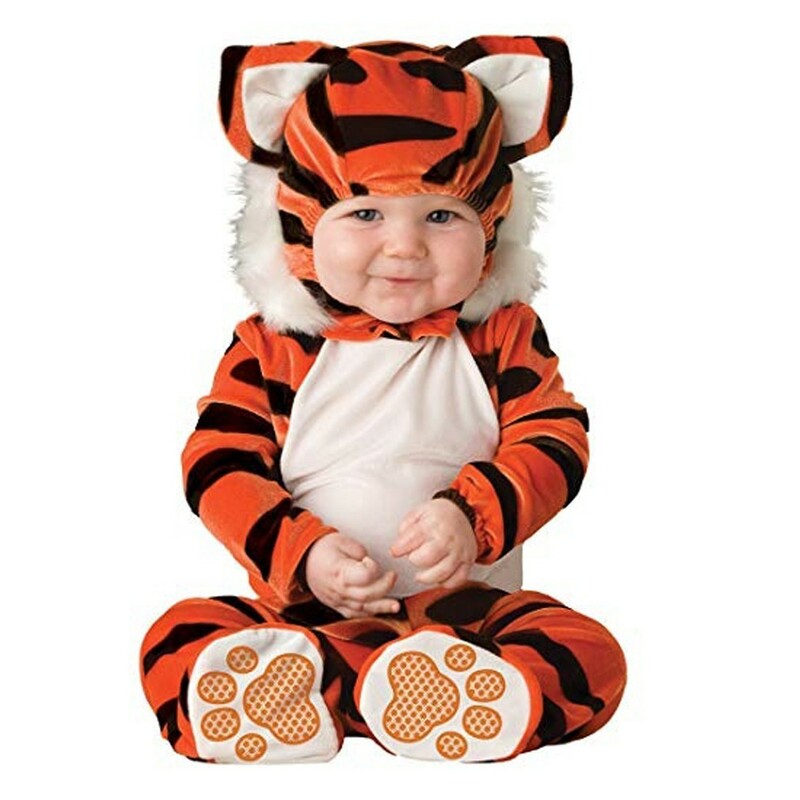 This costume can keep your baby warm and safe from the winter cold. You can purchase latex elf ears to give a perfect look to your elf costume. 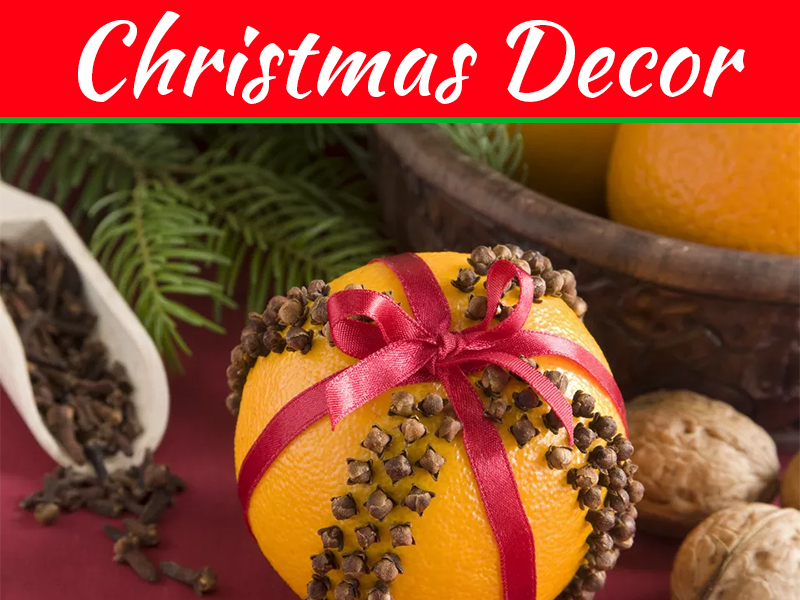 Apart from baby Christmas costume shopping, there are many other Christmas preparations to carry out like decorations, finalizing Christmas dinner menu, buying gifts and much more. Can you imagine ‘Frozen’ movie without Olaf? The most innocent, outgoing and friendly snowman who wants to have lots of fun in the summer. Olaf is undoubtedly the cutest thing in Frozen. Olaf is popular among all age groups, and we got the proof when we saw Taylor Swift performance wearing Olaf costume during her 2015 world tour in Tampa, Florida. No one can resist Olaf costumes, they are super cute, and they can make babies look infinitely adorable. 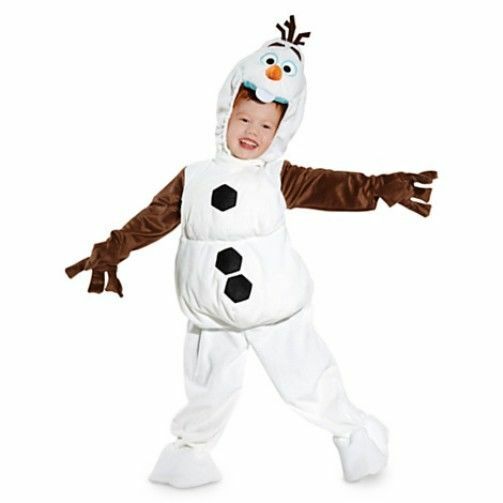 Olaf costume is a white jumpsuit with padded tummy, black full-length hand covers, and padded headpiece. How can one forget Rudolph when it is Christmas? This red-nosed reindeer is one of the most famous characters in Christmas songs. 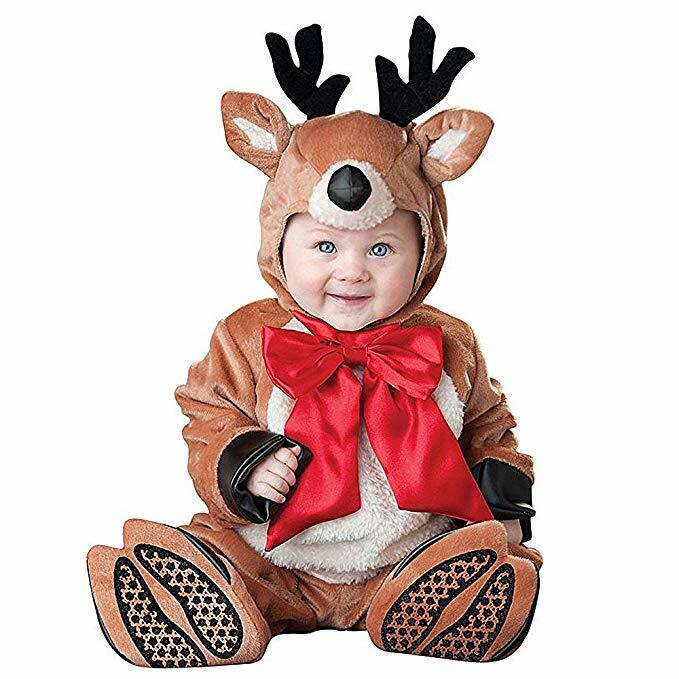 The baby Rudolph costume comes in brown and white color combination. It is a onesie with the white front body and a black border at the end of sleeves. There is a cute reindeer nose tip on the baby’s forehead and black reindeer horns on the head. 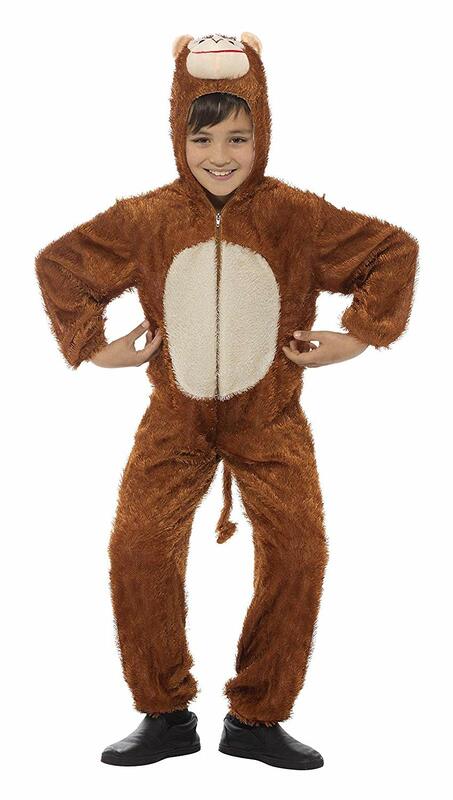 Animal onesies look adorable on children. The best thing about animal onesies is that there is the wide range of options to choose from, like panda, giraffe, cat, penguin, elephant, monkey, tiger, frog, dinosaur and many other. You can dress your kid in an animal onesie on Christmas. Cuteness quotient of the minions is more than infinity, and not a single person can deny that. From adults to kids, everyone loves minions. 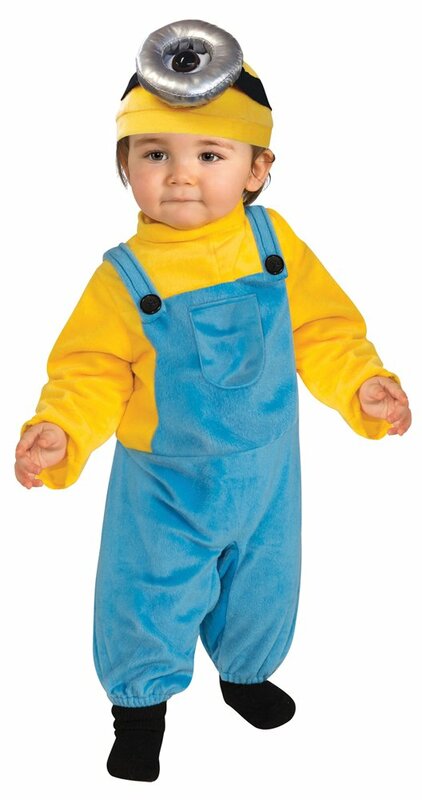 Kids love to wear minion costumes because these costumes look adorable and are highly comfortable. If you want to get your child dressed on Christmas without any drama or whining sessions, the minion costume is an excellent choice. Minion costumes are available in yellow color as well as purple color inspired by evil minions from ‘Despicable Me 2’. Pokémon Go made people fall in love with Pikachu more than ever. Kids love this game and Pikachu holds the special place in their hearts. 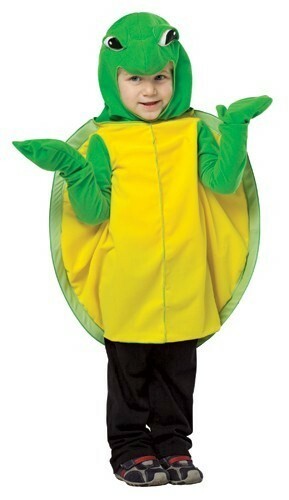 You can imagine the happiness of a kid when he or she gets to wear a Pikachu costume. 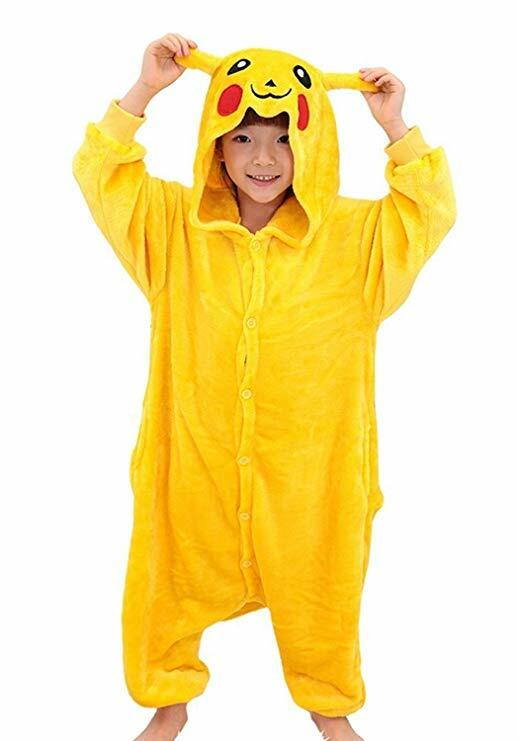 Pikachu costumes are completely yellow and are comfortable to wear for kids. So what are you waiting for? Go on & buy your kids these adorable Christmas costumes & make their Christmas the best one this year. 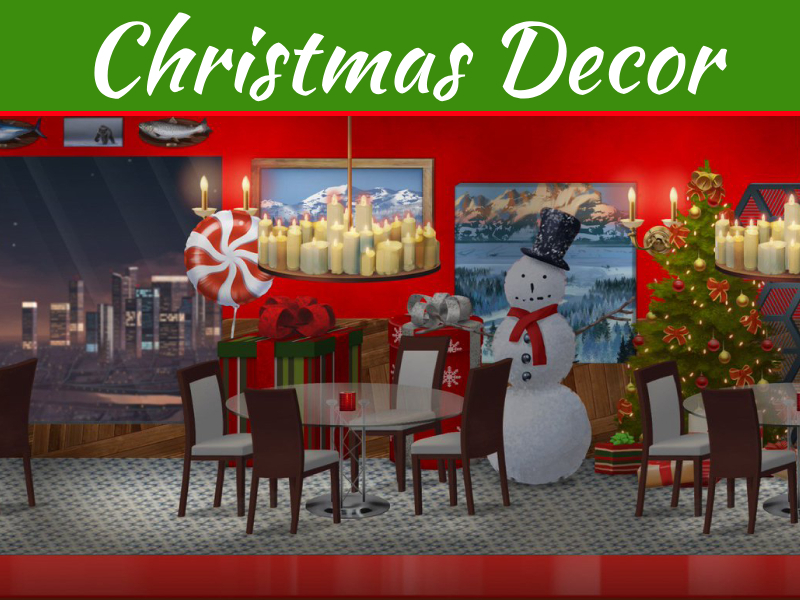 Once you are done with your baby’s Christmas costume shopping, you have to start Christmas decorations for kid’s room right? So, All the Best for That! !